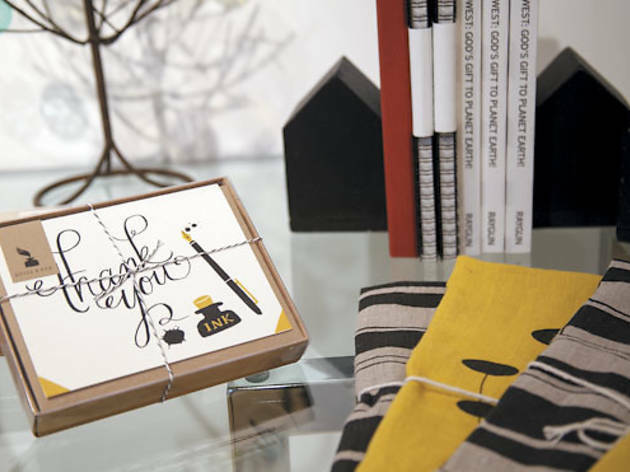 The team behind Ork Posters opens a brick-and-mortar in Lincoln Square. Neighborly Remember those typographic Chicago neighborhood posters everyone had in their apartments a few years ago? They were designed by Ork Posters, and the company is celebrating its fifth anniversary by opening this store in North Center/Lincoln Square. 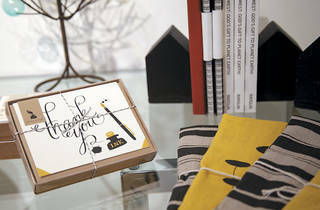 In addition to artwork, the shop also stocks midcentury-influenced home goods. 2003 W Montrose Ave (neighborlyshop.com).